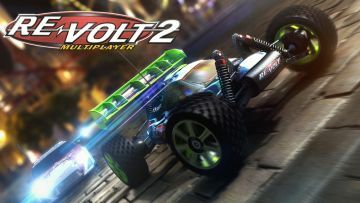 RE-VOLT 2: MULTIPLAYER - in this part of the game, users can compete with real players, where the funds come from toy racing radio-controlled cars. During races on the track are scattered power-ups like rockets, water balloons and a bomb that will slow down opponents. The game can be simultaneously from several real players. 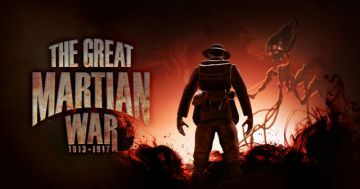 The game offers multiple levels and multiple game modes. 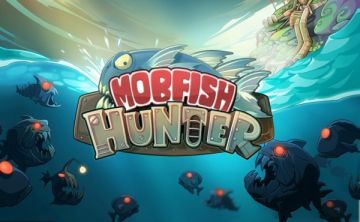 Mobfish Hunter - the original arcade and time-killer, where you have to hunt for fish mutants with a grenade trap. Feel risky fisherman who hunts mutated fish! The game is powered by Appxplore Sdn Bhd will allow you to spend more than a boring night off. 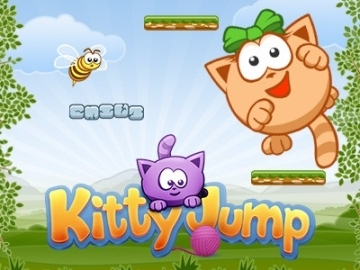 Kitty Jump - simple and nice graphics on platformer where cute cat jumping on the platforms, using a rocket, balloon, trampoline, collecting sausages, avoiding obstacles and monsters. 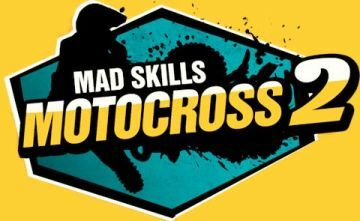 Mad Skills Motocross 2 - the long awaited sequel wonderful racing motocross. Reach the finish line before the opponent, doing crazy stunts and jumps. The game received a lot of interesting levels, improved physics, beautiful graphics, lots of bike upgrades and numerous bonuses that will not let you get bored. 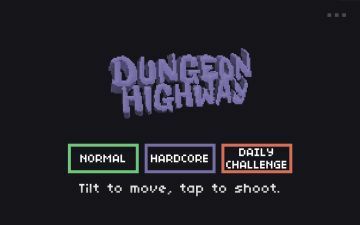 Dungeon Highway - is a fantasy 8-bit runner with elements of "dismemberment". The game is done in a retro style, and offers players race around the various creatures filled dungeons. It is important not to meet face obstacles just shoot fireballs your blood thirsty monsters. 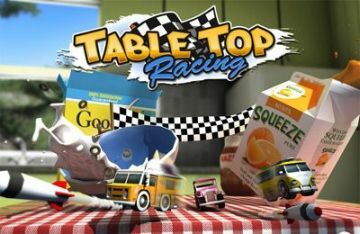 Table Top Racing - good arcade racing game where you have to drive a small car. A road will serve you a table with different obstacles and objects of our lives. 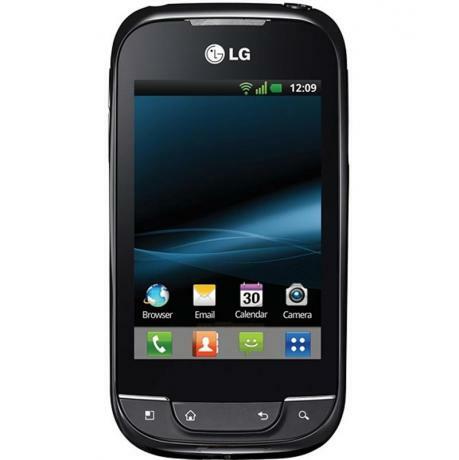 For example, children's toys, cups, decorative items, food. Riding at breakneck speed you can collect items, various bonuses, coins, use weapons against the enemy. Fractal Combat - lovely futuristic aerial combat with exciting 3D graphics! Offers unique and stunning worlds, a lot of planes, the possibility of improving aircraft and weapons, and much more. Real Racing 3 - sample graphics capabilities in the new part of the well-known games from all EA Games. Great race where you need to manage an elaborated car, official licensed tracks. You can play yourself or with friends. 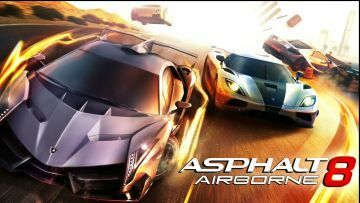 Asphalt 8: Airborne - New game series the best arcade racing for Android has reached a qualitatively new round! Thanks to the new physics engine you can enjoy spectacular stunts and intense speed race!